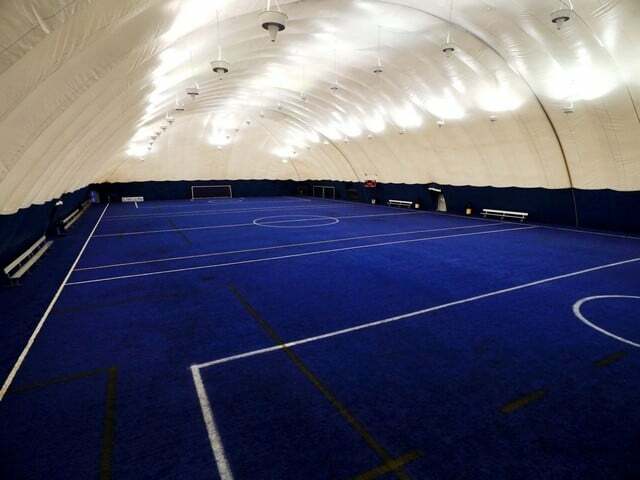 Looking for individual or team training? Are you looking for a league for little ones ages pre k 3 -4, youth boys or girls grades k-12, women or men? GoodSports USA is the place for you. Our indoor and outdoor leagues are the most competitive in the state and our lacrosse training is offered by Lacrosse University. 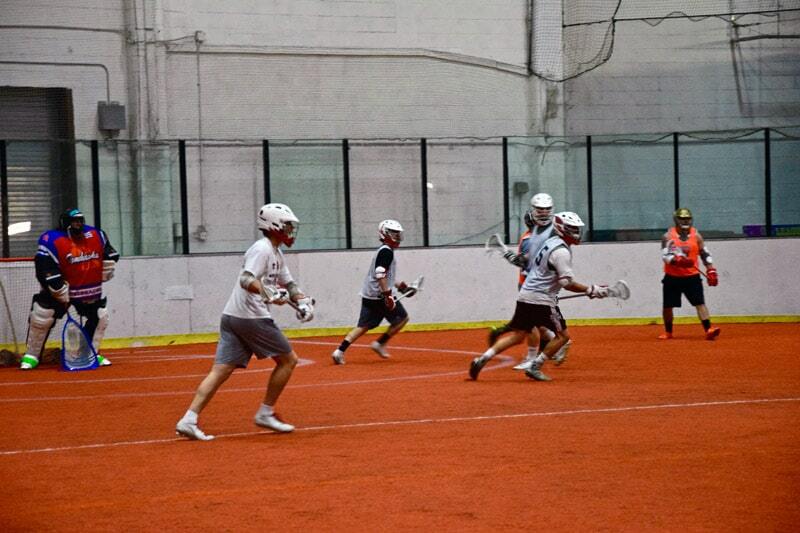 Box Lacrosse Leagues: Leagues offered for boy’s grades 5th – 12, and Men. 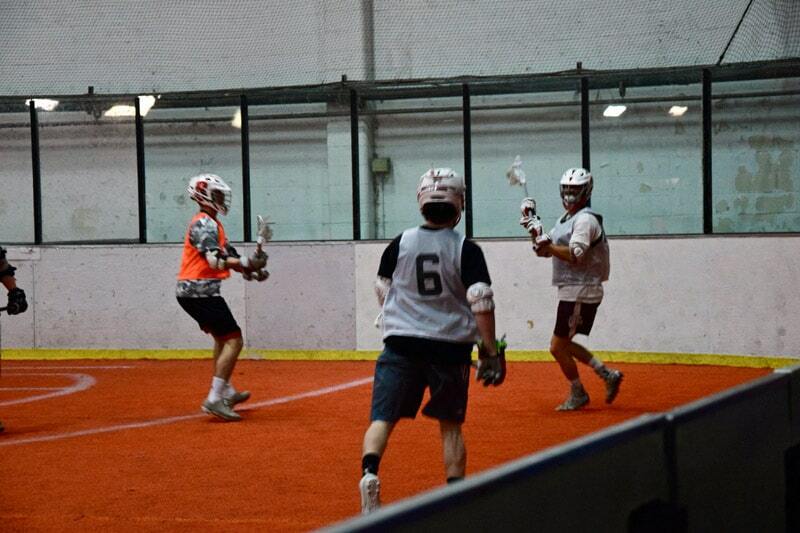 Box Lacrosse is a stick skills based game played between two team of six players (5 runners and a goalie) on our indoor arena surface with walls. The game is quick using a 30 second shot clock (which forces players to work together in a team atmosphere to move the ball quickly before losing possession). A unique lacrosse training program designed to accommodate all levels of lacrosse players. 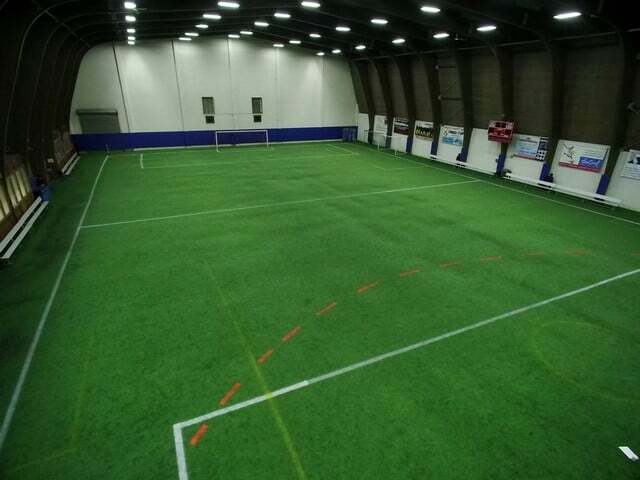 Our variety of programs are perfect for both the beginner player looking to learn the sport and advanced players looking to enhance their skills. Our coaching staff has been hand selected to bring your child’s experience to the next level. LAX U offers a coaching staff that is one of a kind. Our accomplished coaches will combine their extensive knowledge, professional experience, and love for the game to make these programs the best at the Jersey Shore. For both Boys & Girls – Introduction to lacrosse is for the beginner player. The focus of this course is to have fun in a non-competitive atmosphere. Players will work on the basic fundamentals of the game of lacrosse. There will be an emphasis on basic skills: learning to pass, catch & scoop through small group instruction with various drills and game situations. This course is designed to provide the skills necessary to appreciate the game of lacrosse. 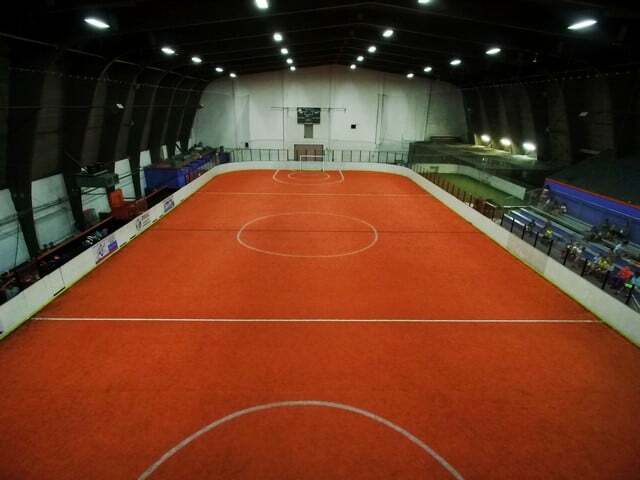 No equipment required – just bring a lacrosse stick. PREREQUESITE: Lacrosse 101 or previous organized lacrosse experience. This course focuses on developing offensive and defensive skills and concepts from an individual and team perspective. Position specific instruction will be combined with team offense and defense. Sample topics covered (position dependent): shooting, dodging, slides, checking, off-ball movement. Boys and girls play separately. 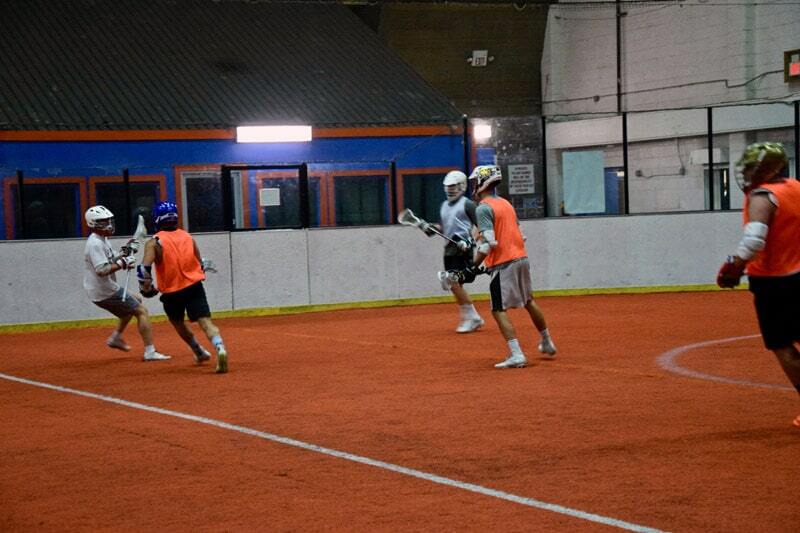 Each class is filled with 1 hour of lacrosse training to increase player skills at any age. Newcomer Lacrosse Camp is for the beginner player. The focus of this course is to have fun in a non-competitive atmosphere. Players will work on the basic fundamentals of the game of lacrosse. There will be an emphasis on basic skills: learning to pass, catch & scoop through small group instruction with various drills & game situations. 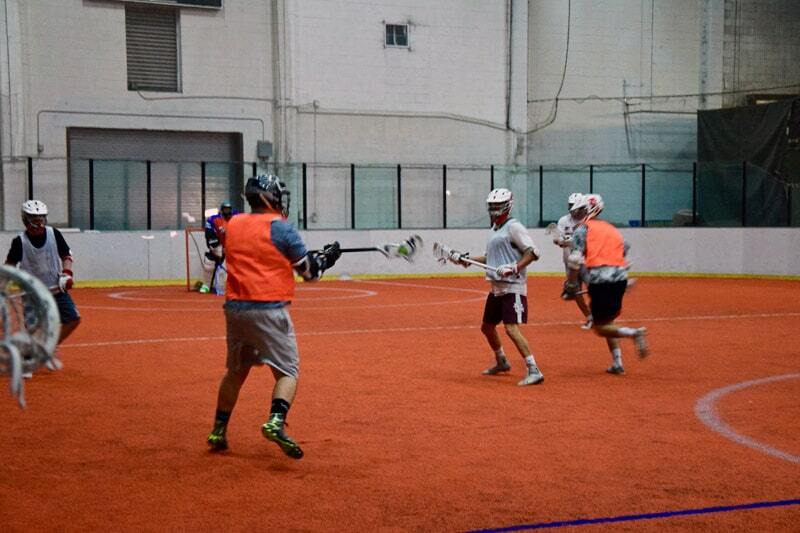 This course is designed to provide the skills necessary to appreciate the game of lacrosse. Game Ready Lacrosse Camp is NOT for the beginner lacrosse player. The focus of this course is on player development and prep for next season with structured 2 hour sessions. Goalies are welcome in this camp! Happy Earth Day! Here are some green cost-saving practices for Earth Day—and every day❗️☀️..
We periodically send out information regarding our upcoming leagues, clinics and events to customers on our email list. GoodSports USA reserves the right to change dates, times or prices of any sports listed on the web site due to errors. By registering for any GoodSports league, clinic, camp or other activity, you are acknowledging that we may use photos for promotional materials. The photos or video will be strictly for GoodSports purposes and will never be sold or rented to any other party.